Nutritional Value | Hellenic Fishfarming S.A.
Omega-3 fatty acids are vital for normal metabolism. Omega-3s are considered essential fatty acids, meaning that they cannot be synthesized by the human body. 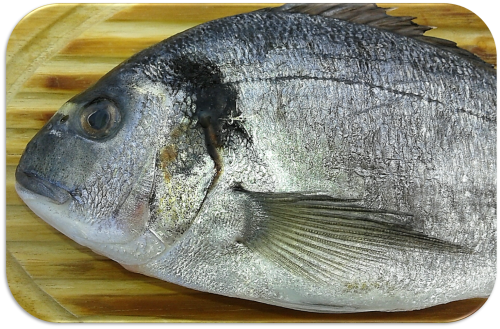 EPA – DHA is an essential fatty acid which stands for docosahexaenoic acid and eicosapentaenoic acid. 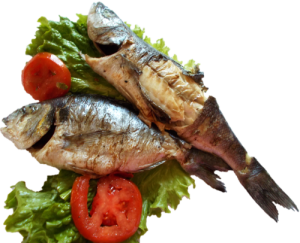 This essential fatty acid is an Omega 3 fat, which is found in cold water fish. EPA and DHA are vital nutrients and may be taken to maintain healthy function of the following: Brain and Retina- DHA is a building block of tissue in the brain and retina of the eye. DHA plays a very important role during fetal development, early infancy and old age. High concentrations of DHA are found in the brain and increases 300-500% in an infant’s brain during the last trimester of pregnancy. Adding DHA to a pregnant mother’s diet may be beneficial for the fetus’s brain development. Elderly people should also take EPA DHA, because as we get older, our bodies form less DHA and EPA, which may cause less mental focus and cognitive function. Taking EPA DHA may also help with mental abnormalities, such as Alzheimer’s disease and Dementia. There are other benefits to taking EPA and DHA because it also plays as a source of energy, it insulates the body against heat loss, prevents skin from drying and flaking and cushions tissues and organs. 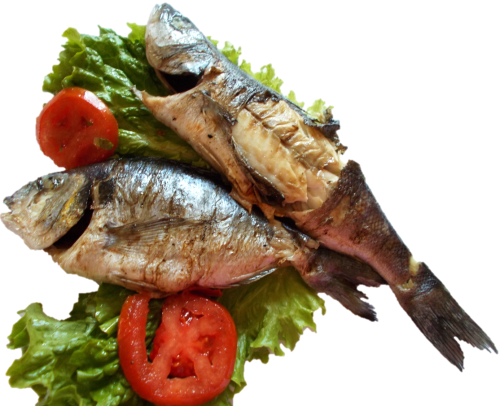 The consumption of two (2) fish meals every week reduces the chance of a heart attack by 50%-70%.